John Gregg Fee, 1816-1901 Autobiography of John G. Fee: Berea, Kentucky. Autobiography of John G. Fee: Berea, Kentucky. Abolitionists -- Kentucky -- Biography. American Missionary Association -- History. Christian Missionary Association of Kentucky -- History. 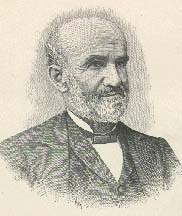 Evangelists -- Kentucky -- Biography.